My adventure with cycling began in 2003. During this time, I learned cycling in all the categories, winning on the way 5 medals of the Polish Championships, including 3 in the U23 category. 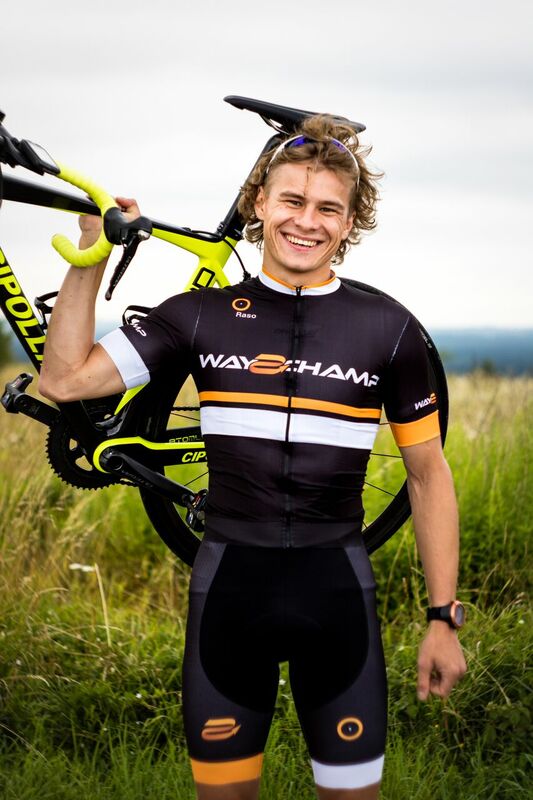 In recent years I have been racing in continental teams such as Wibatech, BDC Marcpol and Domin Sport. I spent the last season as a competitor in the Spanish Telcom Gimex team. I have continuously completed the experience gained in the professional peloton with scientific knowledge. In my opinion, the athlete's success can be achieved as a combination of the right balance between the scientific approach to training and the athlete's feeling and coach's intuition.